MODERN 3 BEDROOM HOUSE WITH GARAGE. Martin and co are delighted to offer this modern three bedroom end town house located on a popular development within easy access of Festival Park, Hanley town centre and Newcastle town centre. The property comprises Lounge, Kitchen Diner, three bedrooms one of which is en-suite and a family bathroom. To the outside the property has garden areas to the front and rear along with parking and single garage. 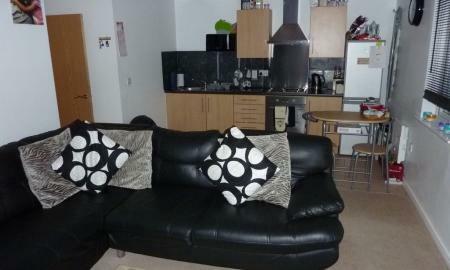 Martin and co are delighted to offer this 3 bedroom ground floor flat. 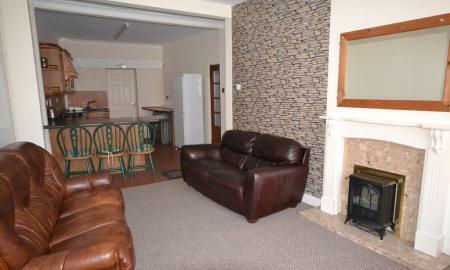 The property has three double bedrooms and is available furnished. Martin and co are delighted to offer this recently refurbished penthouse apartment located within walking distance of newcastle town centre. The property consists of two bedrooms one of which has direct access to a private roof terrace and walk in wardrobe, lounge with access to another roof terrace and archway into a modern fitted kitchen. The property also benefits from Upvc Double Glazing. Martin & Co welcome to market this well presented two bedroom mid town house property located in the popular residential area of Chesterton. 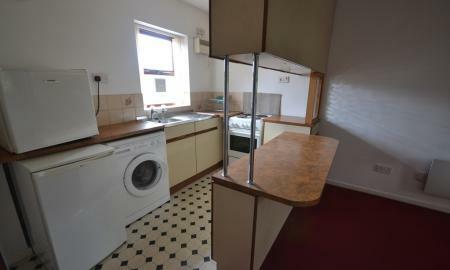 The property benefits from having double glazing, gas central heating, garden and parking. Easy access for road links and convenient for Hanley Festival Park, Royal Stoke University Hospital and Lymedale Business Park. No pets or Benefits considered. 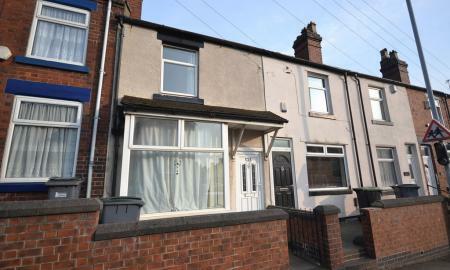 Martin & Co welcome to the market this 2 bedroom 2 reception room mid terraced property located in the popular area of Wolstanton close to local shops and bus routes to both Newcastle and Hanley town centres. Benefiting from having two reception rooms accessed from the entrance hall the property also comprises a good sized kitchen and bathroom to the ground floor and 2 double bedrooms to the first floor. An early inspection is recommended. 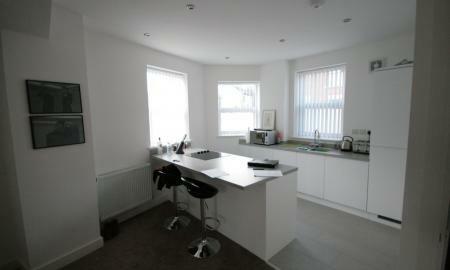 STUNNING 2 BEDROOM APARTMENT. Martin and Co offer for rent this lovely two bedroom first floor flat located in a highly sought after location within a short distance of both Newcastle and Hanley town centres. 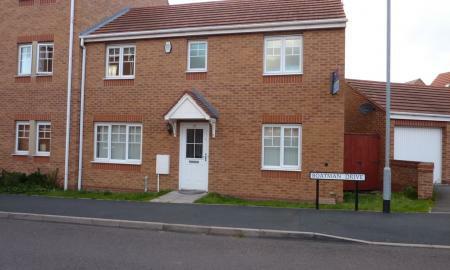 The property is also within walking distance of the Royal Stoke University Hospital. The apartment comprises an open plan lounge/kitchen with integrated oven, hob, fridge/freezer and bathroom with shower over the bath. There is also a parking space allocated with the flat. FURNISHED ROOM Martin & Co welcome to market this fully refurbished immaculate boutique hotel style fully furnished Bedsit located close to vibrant Newcastle City Centre. 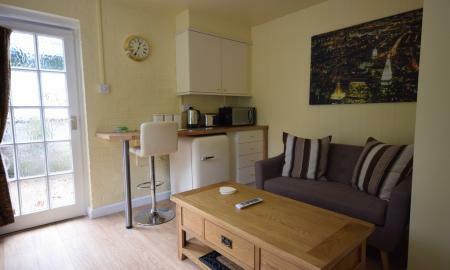 This single room benefits from having an en suite shower room and use of a fully equipped kitchen. Gas, water and Wifi are included. Easy access to Royal Stoke university Hospital, Keele University and with easy access to Hanley Festival Park and major road and rail links. WALKING DISTANCE OF NEWCASTLE TOWN CENTRE. 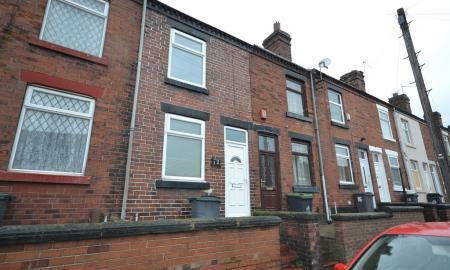 Martin and Co offer this lovely mid terraced two bedroom house located within easy walking distance of Newcastle town centre with its variety of shops, cafe's and bars and public transport. 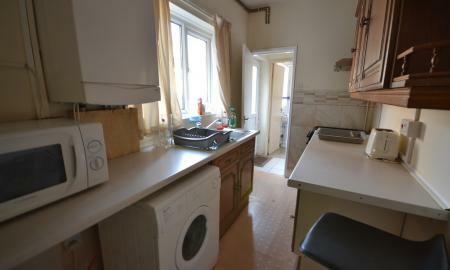 The property comprises 2 reception rooms, kitchen, 2 bedrooms and a bathroom. 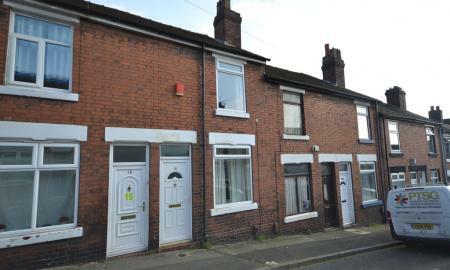 3 BEDROOM TERRACED HOUSE. 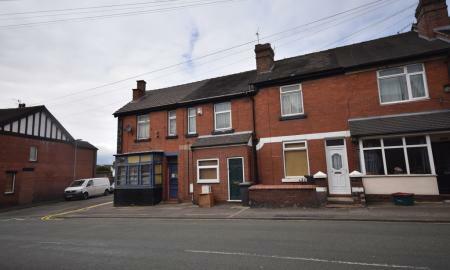 Martin and Co are pleased to offer for rent this lovely three bedroom fore courted house located in a sought after area within walking distance of Burslem town centre. 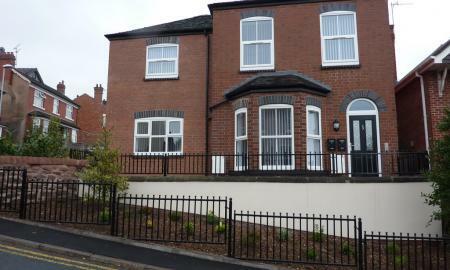 The property comprises two reception rooms, kitchen, bathroom and 3 double bedrooms. outside there is a small rear yard. SUPERB TERRACED HOUSE. 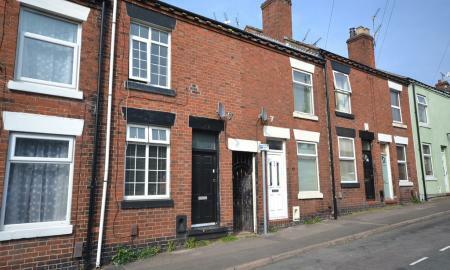 Martin and co are pleased to offer for rent this superb 2 bedroom mid terraced house located in a sought after area close to Burslem town centre and with a regular bus service to Hanley town centre. The property comprises to the ground floor 2 reception rooms, kitchen and bathroom with 2 double bedrooms to the first floor. Immediate viewings is essential because a high level of interest is expected. MADERN TOWN HOUSE. Martin and Co offer for rent this two bedroomed townhouse located in a popular residential rear within easy access to Newcastle town Centre. 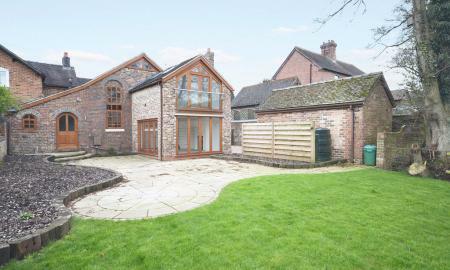 The property comprises lounge, kitchen, 2 first floor bedrooms, bathroom and garden to the front of property. There is also and allocated parking space. 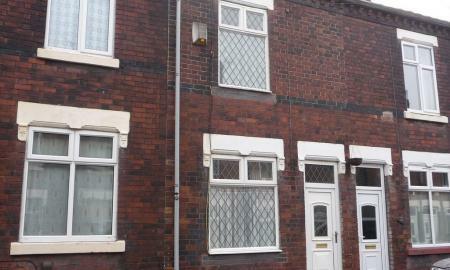 LARGE 2 BEDROOM DUPLEX PROPERTY. Martin and Co are pleased to offer for rent this two bed Duplex apartment being situated in the popular location of Chesterton within easy reach of Newcastle Town centre, local shops, amenities, bus routes and all major road links. The property offers excellent living accommodation briefly comprises entrance hall, lounge/diner, kitchen, first floor landing, two double bedrooms and bathroom. Externally is a communal car park offering off road parking.. 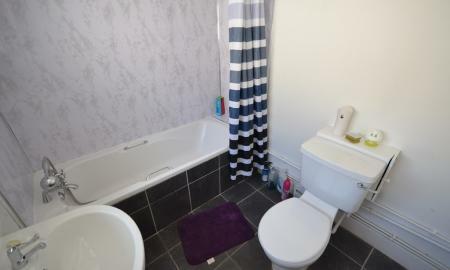 The property is located close to Newcastle town centre and comprises of two bedrooms, complete with fully fitted kitchen (which includes all white goods) and fitted bathroom and shower. Two good sized reception rooms makes the flat a spacious living area. Ample parking along the street adjacent to the property. Really must be seen to be appreciated. SUPERB LOCATION. 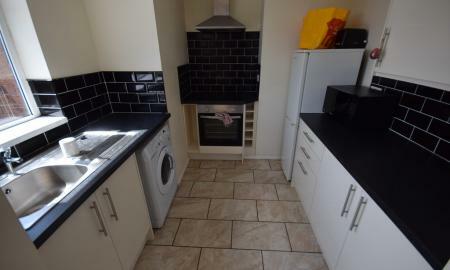 Martin and co are pleased to offer this 2 bedroom terraced house Ideally located close to Stoke town centre with a comprehensive range of local amenities, shops, major road links and good schools. The property has the benefit of an enclosed rear yard and offers to the ground floor an entrance hallway, 2 reception rooms, kitchen and family bathroom and 2 double bedrooms to the first floor. GROUND FLOOR FLAT. 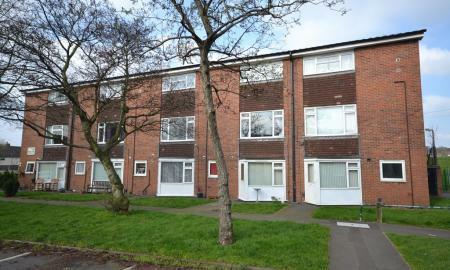 Martin and co are delighted to offer this spacious one bedroom ground floor flat located in a highly desirable residential area within close proximity to both Festival Park and Hanley town centre. The property benefits from double glazing and gas fired central heating with accommodation comprising open plan lounge kitchen, bedroom and bathroom. Martin and co are delighted to offer this well presented 2 bedroom 2 reception room fully furnished house located within walking distance of Festival park. WALKING DISTANCE OF BURSLEM. 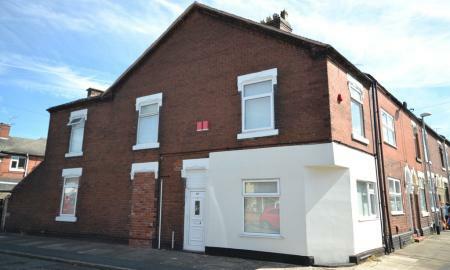 Martin and Co offer for rent this two bedroomed terraced house located in a popular area of Burslem close to the town centre with a comprehensive range of shops and regular bus routes to Hanley town centre. The property offers good sized accommodation comprising two reception rooms, kitchen and bathroom to the ground floor and 2 bedrooms to the first floor. Outside there is an enclosed rear yard. 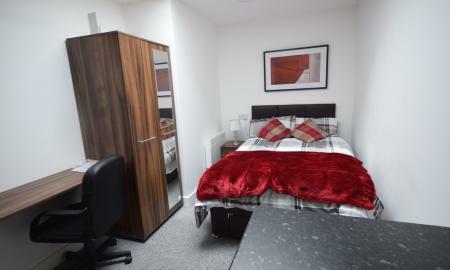 View now and benefit from half price rent in the first month - only £212.00 then £425.00pcm thereafter. 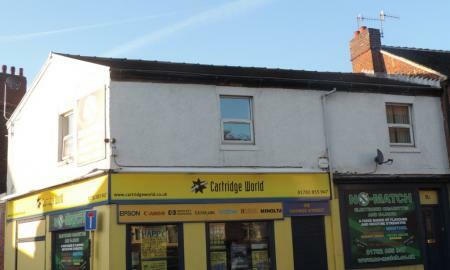 Good sized home in commuting distance to Newcastle under Lyme and the City Centre. 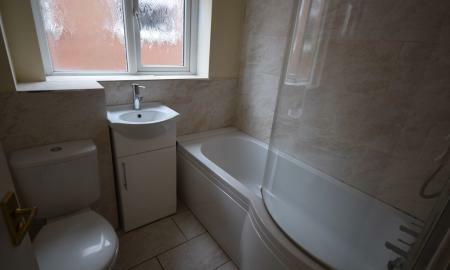 The property has gas central heating and double glazing and is located in a popular area close to Festival Park, Bet 365, Hanley town centre and major road links. PURPOSE BUILT FLAT WITH LIFT. Martin and Co offer for rent this modern two bedroomed apartment situated within walking distance of Burslem town centre with a wide range of shops, amenities and bus services to Hanley town centre. The property comprises an open plan lounge/kitchen, bathroom, 2 bedrooms and secure gated parking. Superbly located for employees of Royal Stoke Hospital and other businesses near Newcastle under Lyme, this one bedroomed apartment is tucked away in the sought after area of Penkhull in a lovely tree lined avenue. The home is within walking distance of local shops, other amenities and a stone's throw from the hospital complex, Newcastle town centre and key road links such as A34, A500, A50 and M6. Call for further information: 01782 262880. Martin & Co welcome this self contained one bedroom studio apartment in quiet residential area of the Brampton, Newcastle, surrounded by beautiful mature gardens. This self contained studio apartment consists of double bed, lounge with sofa and coffee table, breakfast bar with electric hob, microwave, fridge, kettle, toaster and separate shower room. There is access to shared facilities for washing machine and dryer. Externally providing off road parking and within easy walking distance to local shops, bus services and Newcastle Town Centre. FIRST FLOOR 1 BEDROOM FLAT. Martin and co are delighted to offer this one bedroom first floor flat located in a popular residential area of Porthill and close to local shops. The property which benefits from a private front door leading to an entrance hall, lounge, separate kitchen, double bedroom and shower room.